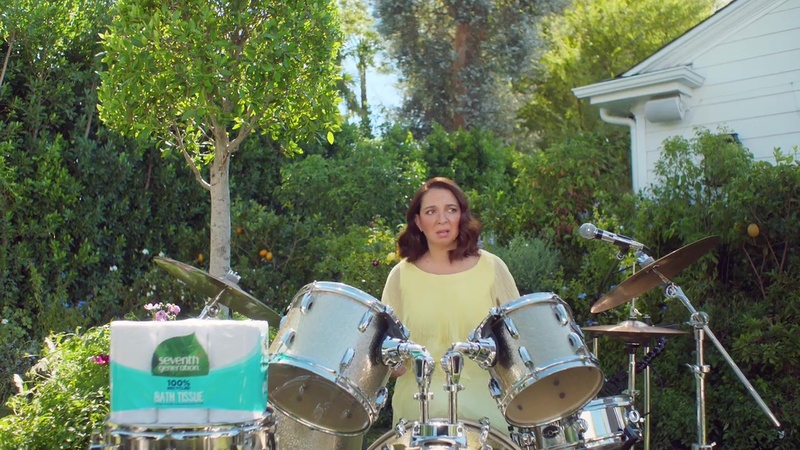 Seventh Generation in partnership with agency 72andSunny New York has debuted “Trees and B’s,” a :60 musical spot with Maya Rudolph that brings to life the absurdity of cutting down trees, solely for use as toilet paper. Rudolph and her new friend, Mike the Tree, urge consumers to purchase brands like Seventh Generation that use recycled materials in their products. Rudolph showcases her singing and musical chops in this anthem piece that premiered on NBC late night TV and will also run on social media. Matt Piedmont of PRETTYBIRD directed "Trees and B's."